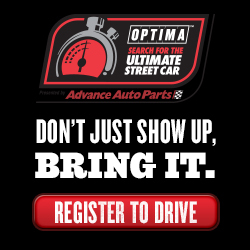 Chin Motorsports will see a stronger alliance with the heavily active BMW HPDE community through their association with BimmerWorld. GRAND-AM Continental Tire Sports Car Challenge (CTSCC) team BimmerWorld/GearWrench Racing announced the formation of a partnership with Chin Motorsports that will see the two highly-respected firms collaborate throughout the 2010 season. Chin Motorsports, known for their premier high performance driving events (HPDE), has been a mainstay for BimmerWorld’s driver coaching and development program for a number of years. 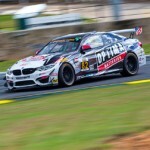 With the formalization of their relationship, BimmerWorld will carry Chin Motorsports branding on their pair of GRAND-AM CTSCC BMW E90s, in addition to playing a greater role in Chin’s driving events. 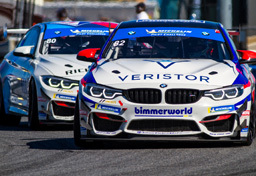 Chin Motorsports will see a stronger alliance with the heavily active BMW HPDE community through their association with BimmerWorld, where team owner James Clay plans to provide an upscale learning environment for his customers.